Sport. You might think this term means a fun car to take down winding roads, thanks to powertrain and chassis changes. 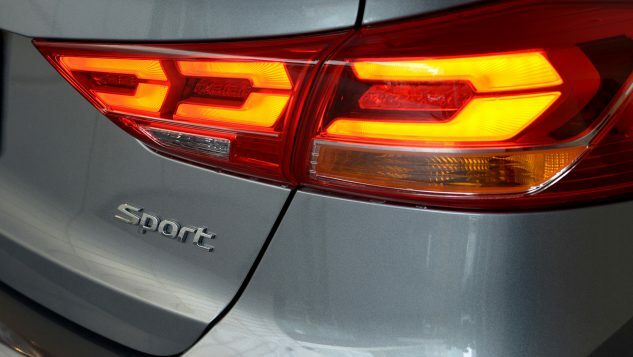 But in the automotive world, sport has a number of different definitions. It might mean a vehicle’s size or a designation. So instead of going crazy trying to figure out the various meanings, here’s a quick rundown of the most common definitions to hopefully clear up some of the confusion. A sport trim or package can transform a plain Jane vehicle into something quite special. For most people, sport brings to mind a vehicle tackling a road full of curves, with poise and slightly more power. This can come in the form of automakers offering a sport package that brings a stiffer suspension and larger brakes. Another sport designation is as a trim, when a vehicle has been given the once-over with new parts to improve handling, design tweaks and a punchier powertrain. Take for example the 2017 Hyundai Elantra Sport. This model has undergone some significant changes with a new rear suspension setup, a turbocharged four-cylinder with 201 horsepower, and slight changes to the exterior and interior to have it stand out from other Elantra models. I recently spent some time with the Elantra Sport to see how it differed from the standard model. For starters, the Sport has some squirt. 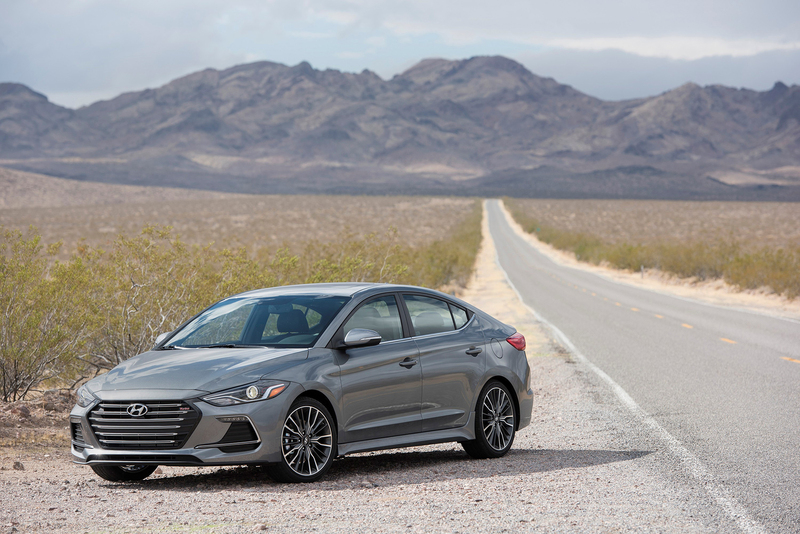 The turbocharged-four moves the Elantra at a surprising pace. Paired with a new six-speed dual-clutch transmission that fires off gear changes at a quick rate when put into the Sport mode. More surprising is how the Elantra Sport handles a corner. Unlike the standard Elantra, which shows a little bit of body roll, the Sport doesn’t show any sign of it. Steering has also seen a noticeable improvement, as it feels heavy when turning into a corner. An automaker’s more common use of sport defines the size of a vehicle – usually smaller ones. 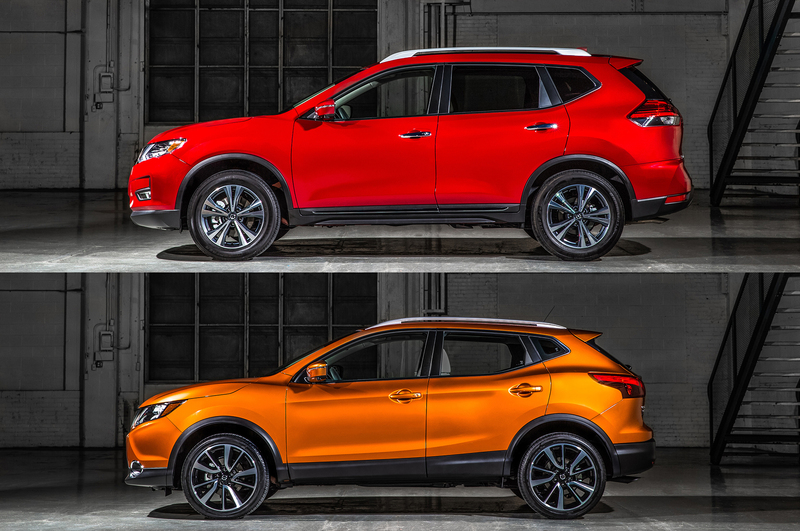 Take for example the Nissan Rogue and recently unveiled Nissan Rogue Sport. The Rogue Sport is 12.1 inches shorter in overall length compared to the Rogue. The difference in overall wheelbase between the two models is 2.3 inches. Another example is the Hyundai Santa Fe and Hyundai Santa Fe Sport. The Santa Fe can seat up to eight people, while the Santa Fe Sport only seats five people. Why do this at all? Imagine you’re in charge of naming a new vehicle and you have the choice of either an original name or using one already in use but adding sport to it. The first option would give the vehicle a unique trait, but would also need more money to be spent on marketing to get people to notice it. The second option gives you an excellent starting point because the name is already known and adding sport to it gives you enough differentiation. That is why some automakers go with this option. It seems slightly odd for an automaker to use sport to describe a variant of a vehicle. But this has been going on for quite a while. Automakers do this to give their vehicle a bit of differentiation when they’re trying to bring more people into their showrooms. German automakers are the chief suspects for doing this. 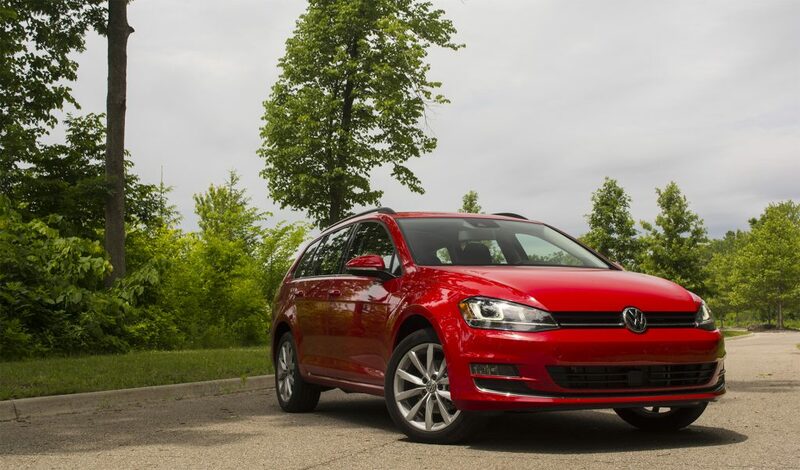 For example, Volkswagen calls the Golf station wagon the Golf SportWagen. BMW’s crossover lineup is known as SAVs or Sport Activity Vehicles, as well.